If you have recently lost a tooth or have had one extracted, you are likely wondering about your options for replacing it. You no doubt already know about full and partial dentures, as well as bridges, but these options may not be very attractive. Fortunately, there is an alternative – dental implants. With a dental implant, no one will ever be able to tell that you had a tooth missing in the first place. If you are a candidate for dental implants, you could be able to avoid dentures or bridges altogether. At its simplest, a dental implant is a titanium post or screw that your dentist in Walnut Creek will surgically place in your jaw. The implant itself is basically an anchor for a prosthetic tooth (called a crown) that will be installed over it once the jaw and gums have healed. Once this is done, the dental implant and crown will be indistinguishable from a natural tooth. Not everyone is a candidate for dental implants, unfortunately. If you have lost teeth due to bone loss in your jaw, you may not be eligible for dental implants. Likewise, if you are currently suffering from periodontal (gum) disease, you will likely need to get treatment for this condition before moving forward with dental implants. However, if your dental health is otherwise fairly good and your gums and jaw bone are in good condition, then you are likely a candidate for dental implants. If this is the case, you could be on your way to regaining your gorgeous smile with a completely natural looking and functioning prosthetic tooth instead of partial dentures or a bridge. 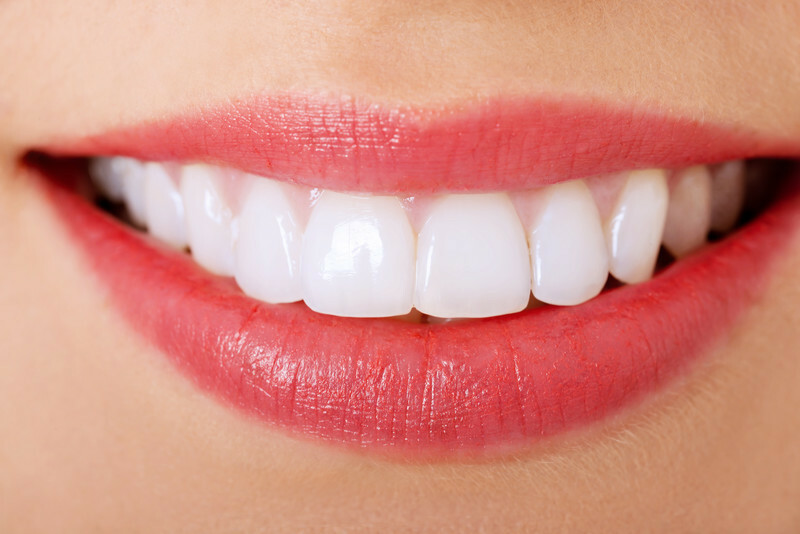 So, do you think you may be a candidate for dental implants? Would you like more information on the procedure and whether or not it might be right for you? 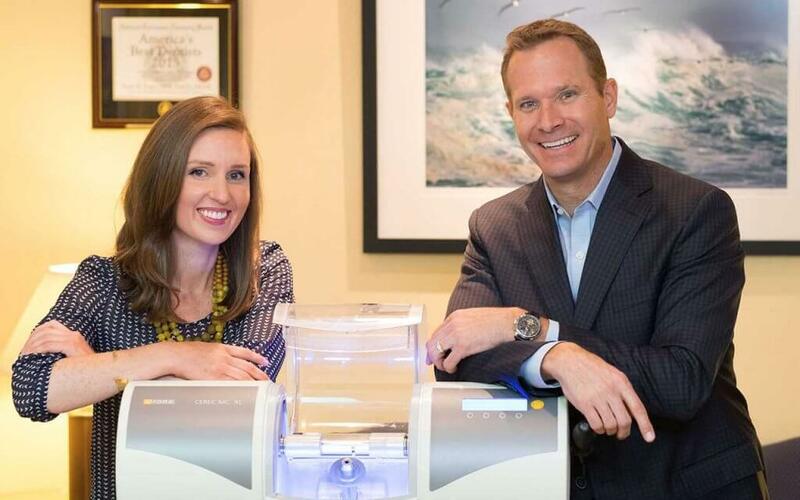 Contact us at Pope Dental in Walnut Creek at 925-939-4989 today.